Rob is Senior Vice President, Head of Biomolecular Structure at Sosei Heptares, and leads our efforts in protein engineering, protein expression, structural biology and biophysics. Rob studied science at the University of Sydney, receiving BSc and PhD degrees, before a post-doc in structural biology at the University of Oxford. He subsequently joined Glaxo, starting a career in drug discovery of nearly 30 years. 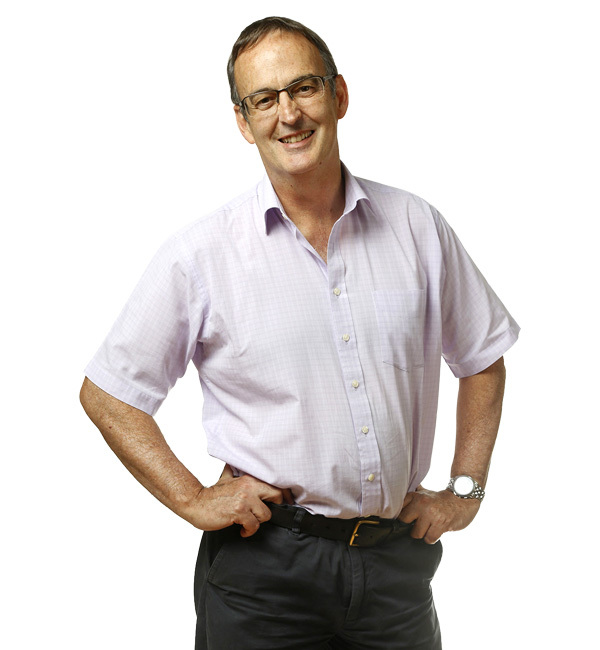 Rob has co-authored over 60 scientific publications and has served on grant funding committees for the BBSRC, MRC and the Wellcome Trust, and on the advisory boards for several scientific organisations. He is currently a member of the Industrial Science Committee at the Diamond Light Source synchrotron (Oxford, UK). Rob initiated the proceedings which led to the formation of the Structural Genomics Consortium. In 2018 Rob was elected as an Honorary member of the British Biophysical Society.